This comic, which was created in 2007, I just found in a trackback. It was inspired by this post I wrote: Sterilization: Abuse vs Access, in response to something Ann wrote at Feministing: Careful, or you’ll regret not reproducing. 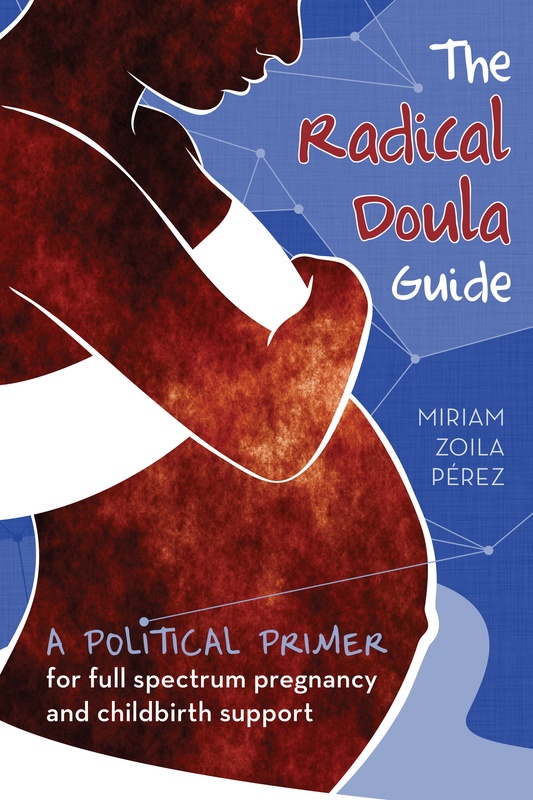 That post remains the most highly trafficked post at Radical Doula ever. As the comic points out, it’s these inconsistencies that really highlight the racism in our medical profession. It’s indicative of racism that exists much more broadly, but these moments really bring it to light. Especially now that the green/global warming/environmental movement is kicking into high gear, racist population control thoughts and policies are even more likely. Hi, if you get a chance read my post on my hospital tour… you might find it, uh.. interesting.